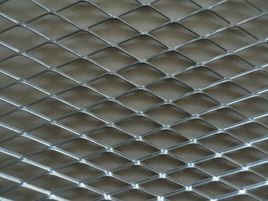 Weaving: Expanded Metal Mesh from aluminum plate, expanded steel plate and stainless steel plate. Opening shape: diamond, square, round, triangle and scale-like opening. Characteristics: Easy operation, long work life, enduring, graceful. Application: Be broadly used in the areas such as highway, railway, residence irrigation works and the protection partition of machines, electrical appliances windows and aquaculture. Hole Shape: Diamond, square hole, arc-shaped hole. The surface include electric galvanized, hot galvanized or PVC coated. deformation to the aluminum product. 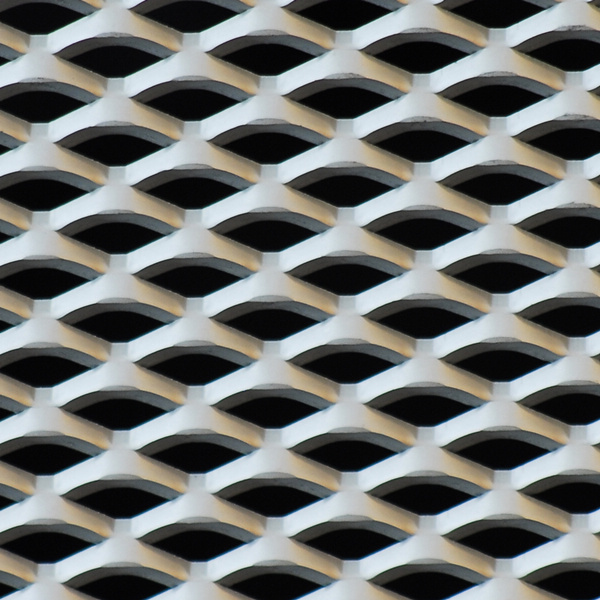 Looking for ideal Expanded Metal Mesh Panels Manufacturer & supplier ? We have a wide selection at great prices to help you get creative. All the Expanded Metal Mesh Belt are quality guaranteed. We are China Origin Factory of Expanded Metal Mesh Specifications is Introduced. If you have any question, please feel free to contact us.